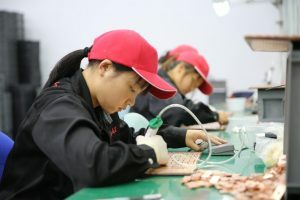 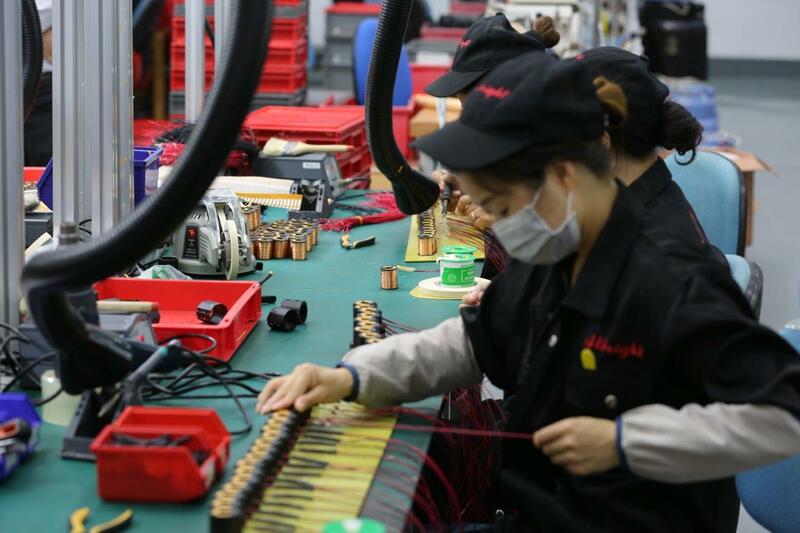 Albright China has continued to grow following its successful move to new premises at Sheshan which were officially opened in March 2018. 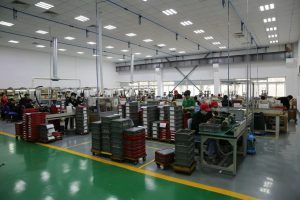 At almost 9000m2 the new factory has 40% more floor space; this greater capacity has allowed us to increase our production to meet requirements but also ensures we have provisions for expansion to realise our future production needs. 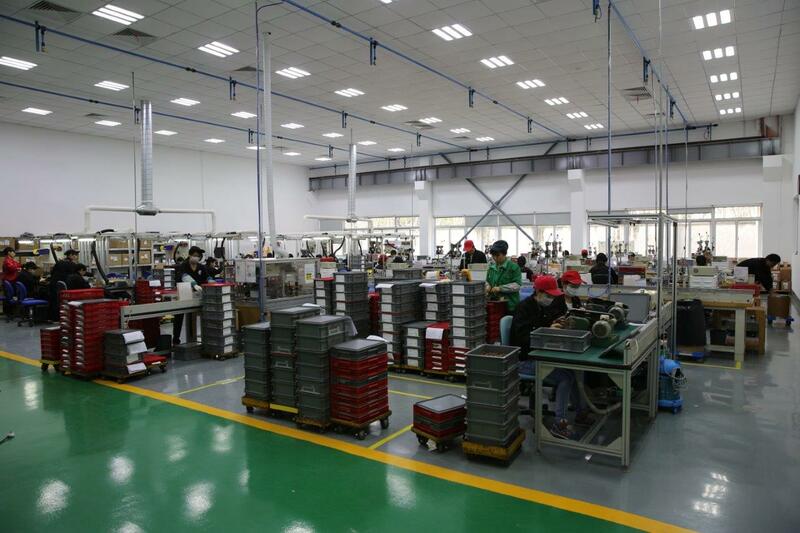 The relocation of Albright China to a larger site signifies the continuing success of our China manufacturing operation and Sales activities and reflects our strengthening position in the Chinese and wider Asian market. 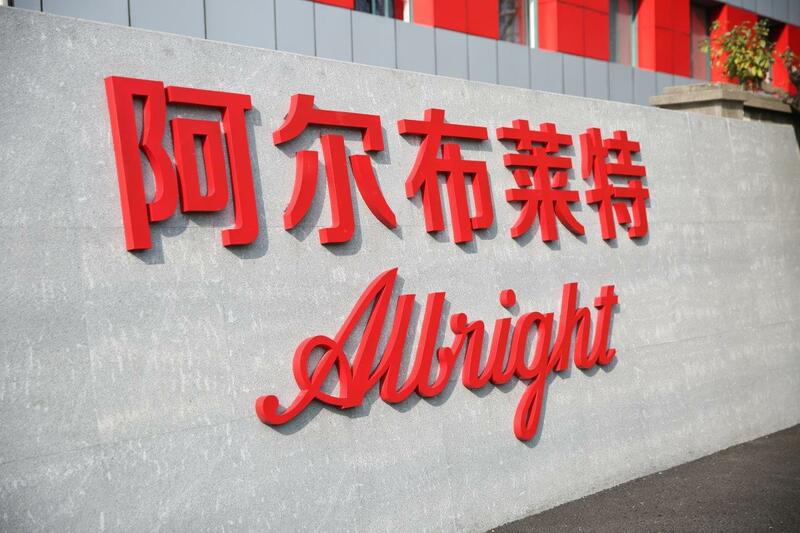 Albright China has emerged to be a self-sufficient asset for the Albright group of companies and its success is a testament to the dedication and co-operation of all the employees and their international colleagues for their support and commitment.